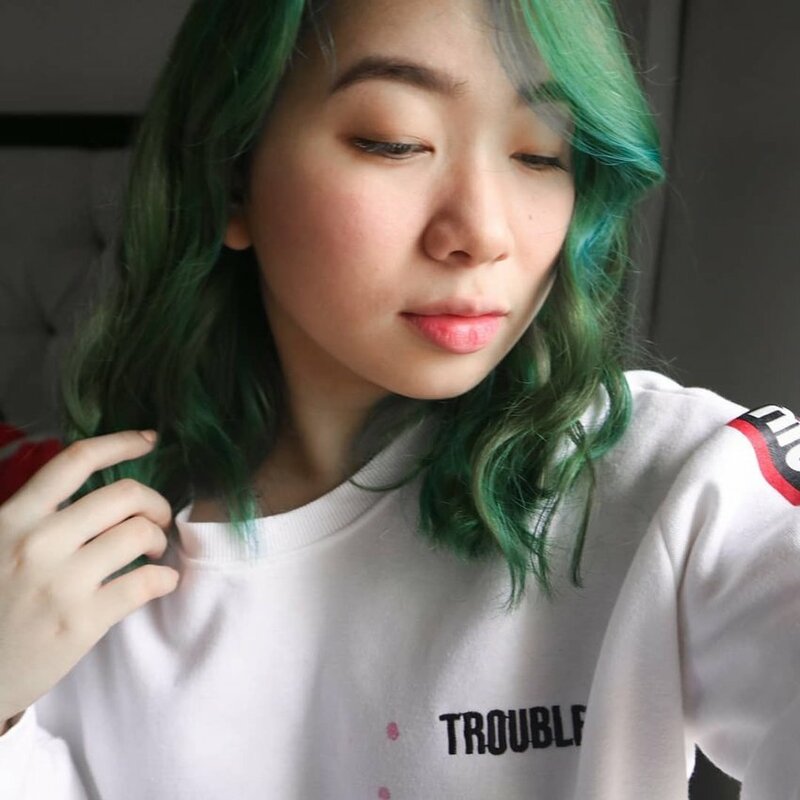 There was once a time when heavy stigma came with bold-coloured hair. But not anymore. Today, it's all about self-expression and creativity, showing that your crowning glory is as much an extension of your personality as the rest of your body. So as an empowering move for yet another hectic week, what do you say about celebrating some Clozetters who are serving boldness with rainbow locks on the daily? Want to stick to natural-looking locks? Express your boldness in fashion instead and channel these colourful ensembles. 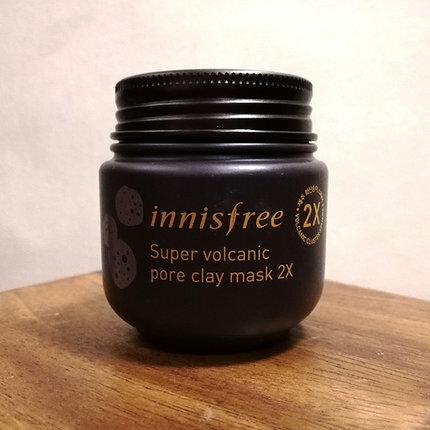 Hype Hound: Will Innisfree’s Super Volcanic Pore Clay Mask 2x Really Clear Your Pores? Think of your favourite skincare product. We bet sunscreen isn’t the first thing that comes to mind, although it definitely should be. But we get that – sunscreen can be hard to love. Some of them are sticky, heavy and messy to apply. 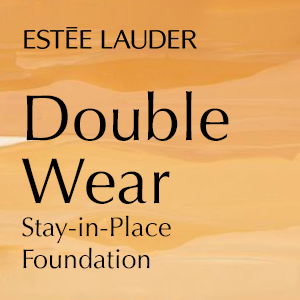 But what if we tell you that we’ve found a couple you’ll not only love to wear but also love the skin-caring benefits of. 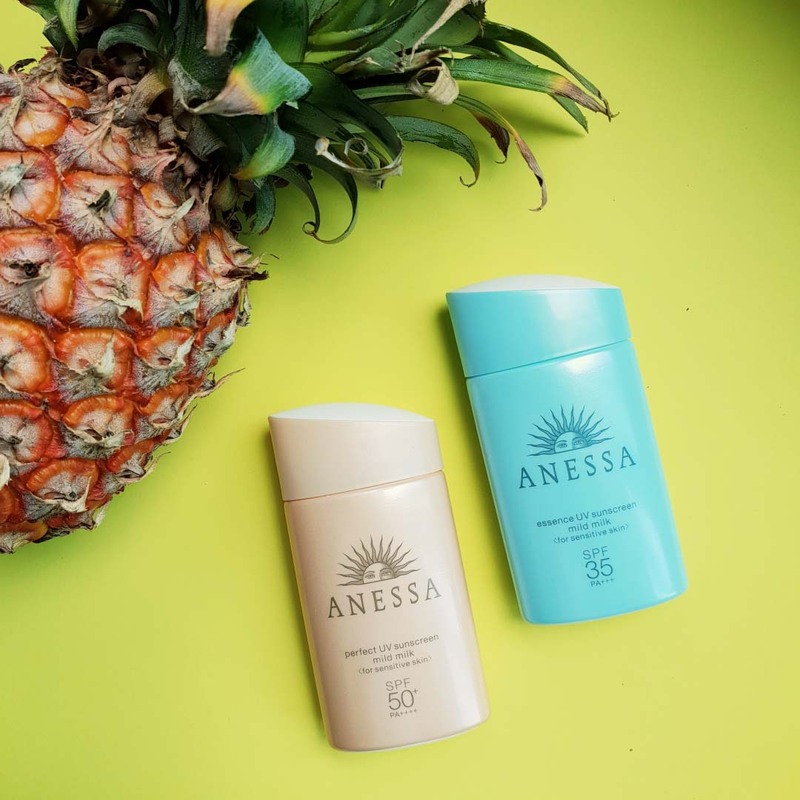 The Anessa Perfect UV Sunscreen Mild Milk SPF 50+ PA++++ and Anessa Essence UV Sunscreen Mild Milk SPF 35 PA +++ are mild and gentle on the skin. But more than that their benefits pack a punch. Watch the video above, then keep reading to find out why you’ll love them. 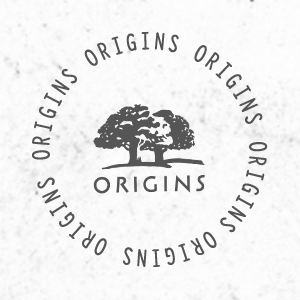 When we say they are mild, we mean they’re gentle enough to use even on a baby’s skin (from one year and up). 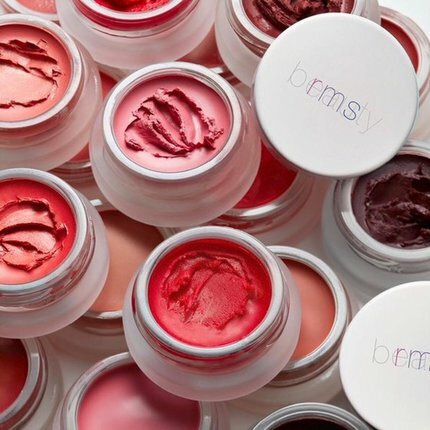 These new offerings from Japan’s (and very soon, your) favourite brand contain ingredients that were dermatologically tested to be delicate enough for your sensitive skin. The two variants are also perfect for different skin types: the Perfect UV Sunscreen Mild Milk is great for someone who has normal to combination skin, while the Essence UV Sunscreen Mild Milk is hydrating for those with dry skin. 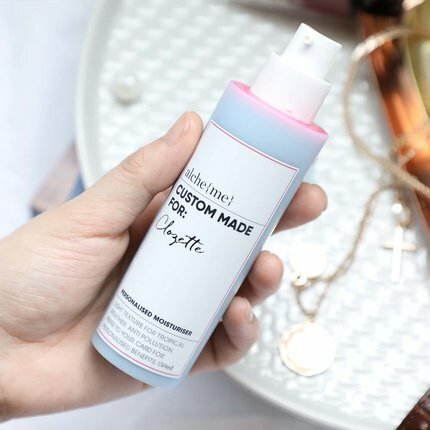 The Mild Milk range is made with only the mildest ingredients and features a 7-Free Formula: it’s free from fragrance, parabens (preservatives), colourants, alcohol, minerals, octinoxate and oxybenzone that may cause irritation to the skin. 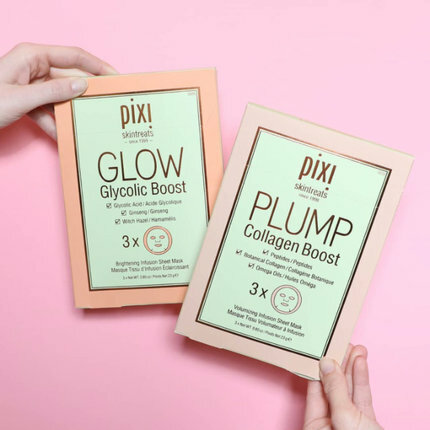 Instead, the range is boosted with skin-loving ingredients such as soothing Dipotassium Glycyrrhizate from licorice root, antioxidant from wild thyme and chestnut rose extracts, and moisturising angelica acutiloba root extract. You know how sunscreen seems to lose its effect after you’ve broken a sweat? Well, these two don’t. 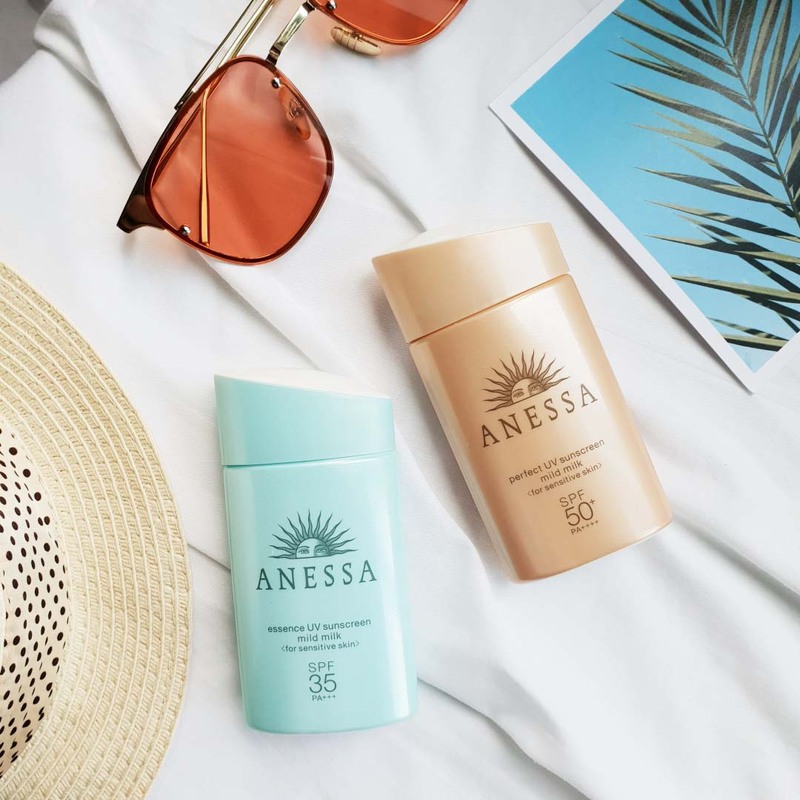 In fact, with Anessa’s signature Aqua Booster Ex Technology, these sunscreens bond with water and sweat to form a more even and stronger veil against the sun. So the wetter, the better! These days, it’s not just the harmful UV rays of the sun we need protection from. If you live a busy urban life in the city, it’s great to think of protecting your skin from pollution. These sunscreens envelop the skin in such a way that it’s protected from grime and dust. With the environment taking a hit from how we live, it’s only fitting that we do something to protect it. And we can do so by using products that don’t harm the environment, like these sunscreens that don’t contain coral-bleaching ingredients. 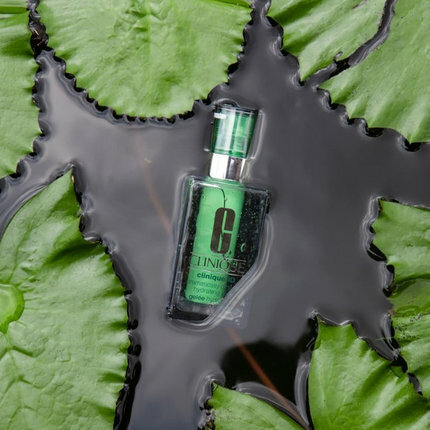 So you’re sure that it not only cares for your skin but the environment, too. 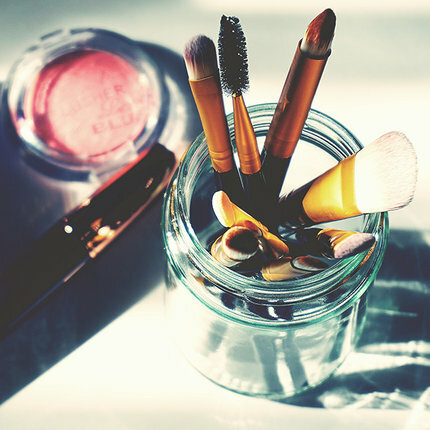 We love a multi-tasker when it comes to beauty products. 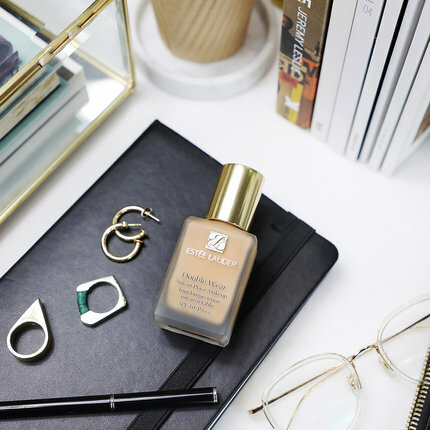 Not only are these lightweight sunscreens great for sun protection and nourishing the skin, they can also be used as a moisturising primer to ensure your makeup glides on smoothly and stays on for long. Follow Anessa on Facebook and Instagram for more details. Shop the sunscreens here. Hot news, coming right up! 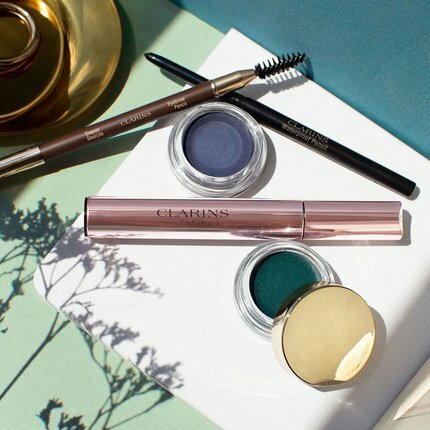 While we’ve heard all about the exciting upcoming beauty launches last Monday, today, we’re ending the week with the hottest fashion news of the week. It’s all here — from the show-stopping outfits of Game Of Thrones' cast to interesting collections coming this summer. Keep on reading so you don’t miss it! The cast of the hit HBO series assembled in Radio City Hall in New York for their eighth season premiere. The event was attended by most of the cast members — including the departed favourites — and they all dazzled on the red carpet with their looks fit to rule the throne. Lena Headey, unfortunately, missed the night — not because she had some violent scheming to do, but because of her illness. Thankfully, she’ll still grace our screens for a bit longer (hopefully!) when the show finally arrives next week. Following the footsteps of other high fashion brands like Louis Vuitton, Gaultier decided to work with Supreme because of his love for sportswear. Very little is known about this new collab, but it was announced that Madonna’s daughter Lourdes Leon will be the face of the collection. Surely, it’ll be worth the hype when we finally see Supreme X Jean Paul Gaultier in all Supreme stores to be launched this 11 April. Prestige Japanese denim brand EVISU features former EXO member Z. Tao as the new brand ambassador for their Spring/Summer 2019 collection. 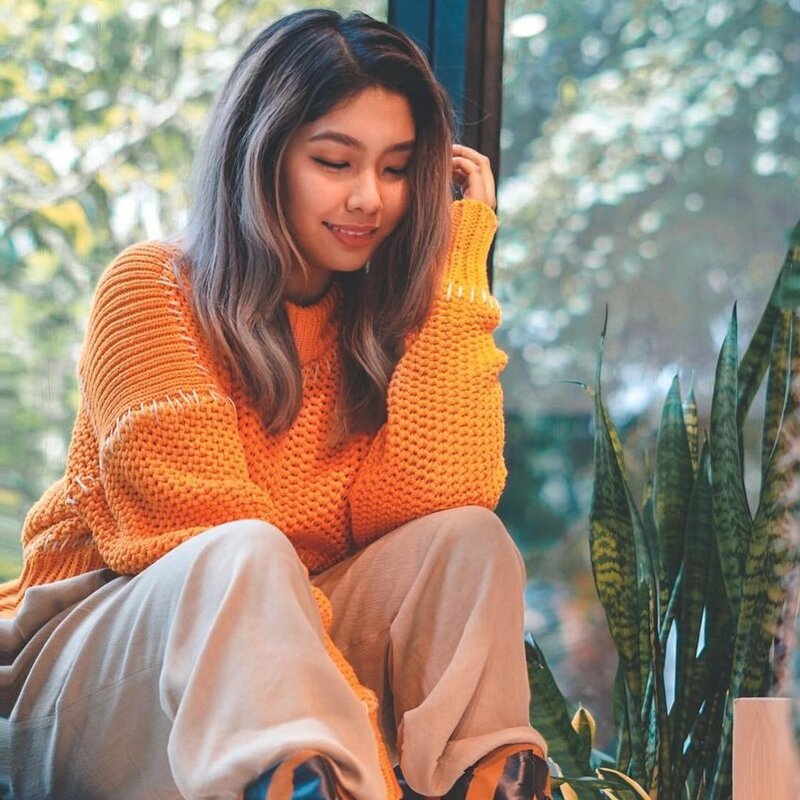 The collection’s items perfectly merge traditional Japanese culture and modern fashion — embodying a uniqueness and rebelliousness that catches the attention of all street fashionistas. You’ve heard of infinity dresses, and now, here comes swimsuit you can style a dozen different ways. Pink ‘N Proper releases their Signature Infinity Collection featuring swimwear convertible to endless styles and looks. Because of its flexibility, the swimwear is flattering to all body types and will never go out in style. 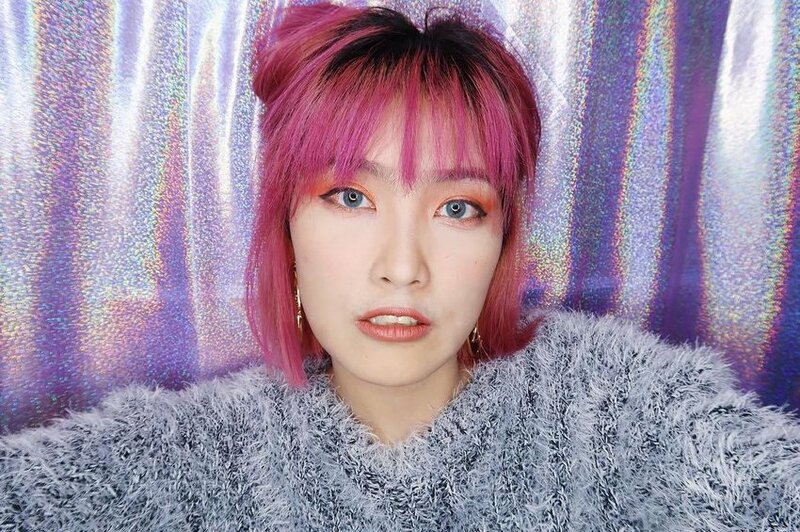 Earlier this week, Jeffree Star announced over YouTube that cosmetic products from his eponymous brand amounting to a whopping USD2.5 million were stolen from his warehouse. Among those stolen are thousands of Northern Lights Highlighters, Velour Lip Liners, and his unreleased Magic Star Concealer. 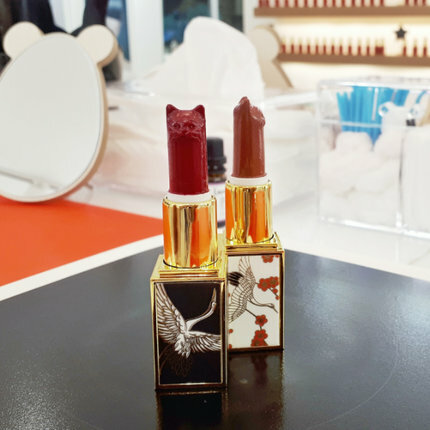 The makeup mogul and his team are now working with the FBI to catch the criminals who are selling his products in the black market.